FOOD YOU CAN GET BEHIND. Paleo, primal, vegan, vegetarian, keto. Whatever your eating pref, there's one thing we can all agree on. Peace (and a happy gut) comes thru greens. To order, just click on the t-shirt you love. Shirt style & size can be customized before checkout. Recipes you need in your life, cookbooks you'll love. 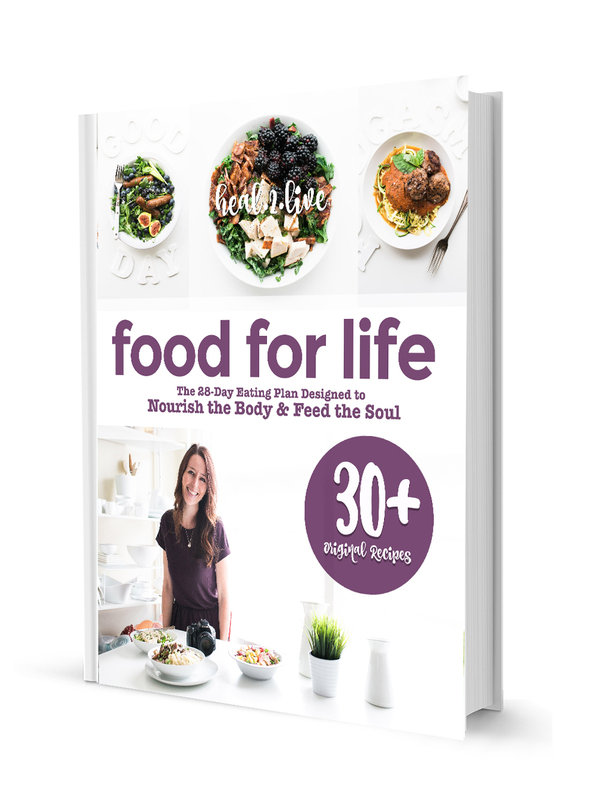 Click below to learn more about each book & eating plan. Coming Soon. Learn more here. I've always got something cooking in the kitchen. Can I share seasonal eats with you? If so, I promise to make you drool your face off. Thank you! Make sure you set cheekykitchen@gmail.com as an approved email, so the updates don't end up in your spam folder!